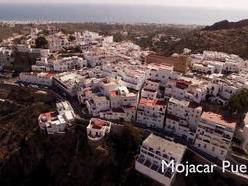 A jewel in Spain´s crown. 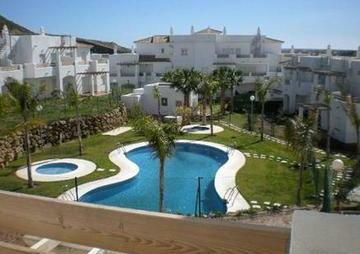 It´s miles of unspoilt beautiful coastline and popular beach towns like Mojacar, Vera and Villaricos alongside of its breathtaking interior, renowned for citrus growing, afford a wide array of properties many unique, in style, to this particular region. 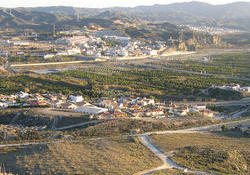 The benefit of being of being one the warmest and cheapest (in terms of property prices) regions in the whole of Spain has proved an intoxicating pull to many Ex Pats over recent years with beautiful inland villages/towns such as Arboleas, Zurgena and Oria proving just as popular a venue, to put down roots, as the beach resorts. DO VIEW OUR ACCOMPANYING VIDEOS. Calida Homes, for over 16 years, have been bringing the best property options in these lovely locations to the fore. 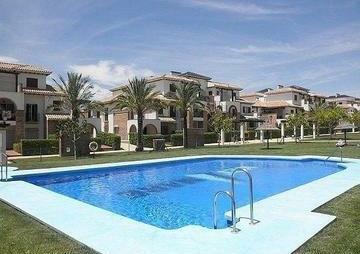 A stylish detached villa with private pool. A Beautifully reformed character home with grounds perhaps for use as a B&B. An investment property with great rental potential. 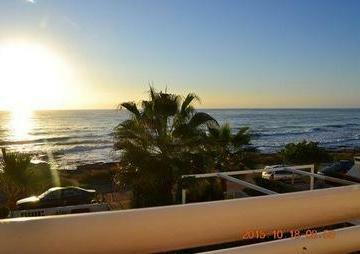 Lovely sea view beach apartment/villa. Almeria won´t let you down and we very much look forward to assisting you in your search for that perfect Spanish property.